Where Full Service Meets Savings! You want a full service listing on MLS® from a professional real estate agent but at a low commission? That's One Percent Realty - Full service real estate at fraction of the price. We provide you with full service at a discount commission rate of only $7,950 for all homes under $700,000. $3,500 of that $7,950 flat fee commission goes to the Buyer’s agent. For homes priced over $700,000, we charge a low commission rate of 1% + $950 which includes 0.5% for a Buyer’s agent. 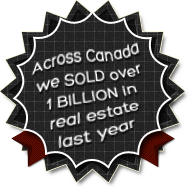 We have full cooperation from other real estate agents, who sell over 80% of our MLS® listing sales. Our fully licensed real estate agents are REALTORS® & members of their local MLS® real estate board. This enables them to provide the best visibility for your property, both on REALTOR.CA and the local real estate board. This local marketing strategy provides for maximum exposure to potential Buyers in your property's trading area. Our agents provide the same full real estate services they would if they charged you a higher commission. The only difference is we charge you less, way less, than the more typical commission rates. 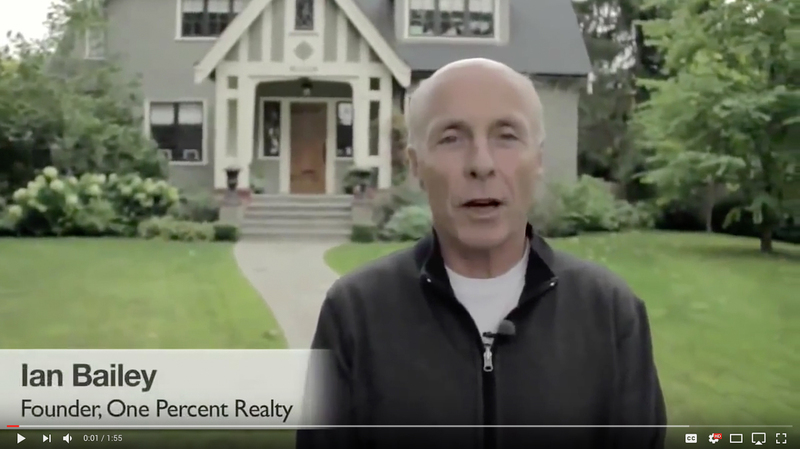 Why pay more to sell your home? Select your region to find a local 1% agent to list your home for sale on MLS®, to view our active listings and thousands of our sold properties across British Columbia, Alberta, Saskatchewan, Ontario, and Nova Scotia. Each office is independently owned and operated. Information given is deemed reliable but should not be relied upon without verification. The trademarks MLS®, Multiple Listing Service® and the associated logos are owned by The Canadian Real Estate Association (CREA) and identify the quality of services provided by real estate professionals who are members of CREA.The trademarks REALTOR®, REALTORS® and the REALTOR® logo are controlled by The Canadian Real Estate Association (CREA) and identify real estate professionals who are members of CREA. Used under license.